Perrier X, Jenny C, Bakry F, Karamura D, Kitavi M, Dubois C, Hervouet C, Philippson G, De Langhe E. 2018. 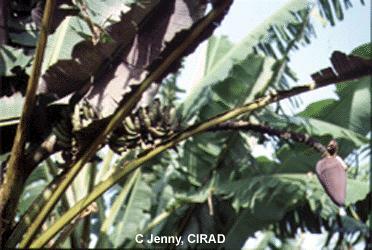 East African diploid and triploid bananas: a genetic complex transported from South-East Asia. Annals of Botany.